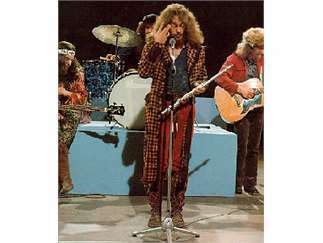 Jethro Tull has released more than albums. 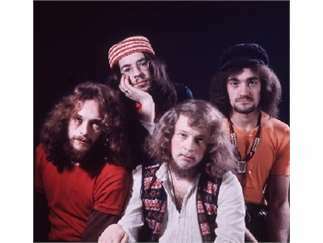 From blues, folk rock, prog rock, and jazz influences to touches of Far Eastern sounds (to name just a few), Tull's music is not easily sorted into a defined genre. 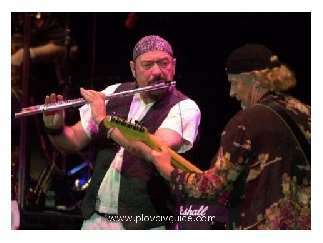 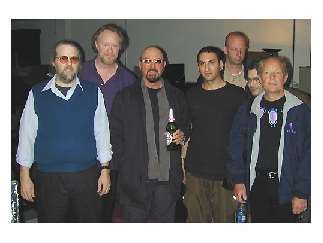 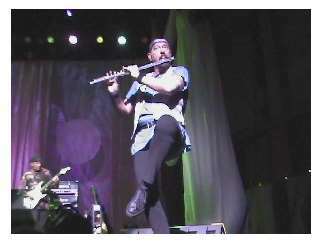 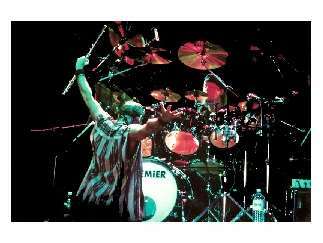 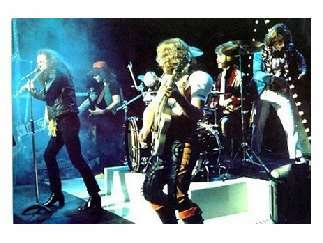 Jethro Tull features Ian Anderson, Martin Barre, Andrew Giddings, Jonathan Noyce and Doane Perry.